The Kurdish Self-Defense Forces (YPG) confirmed to the Reuters news agency that the Syrian Armed Forces has taken under control the Kurdish-held territory of Aleppo. "We in Aleppo have gone to the Afrin canton. As a result, the eastern districts of Aleppo city fell under the control of the Syrian regime," Furat Khalil, a YPG commander told the agency. 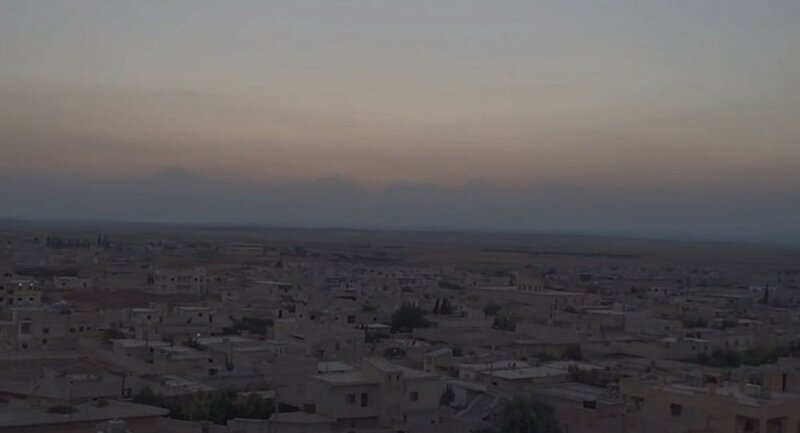 Earlier in the day, a Syrian security source told Sputnik that the Kurdish Self-Defense Forces (YPG) and the Syrian armed forces have agreed on the transfer of control over the town of Tell Rifaat in northern Aleppo province to the Syrian army, the government troops will enter the settlement in the next few hours. "An agreement has been reached to pass control of the town of Tell Rifaat in Aleppo province from YPG units to the Syrian army. 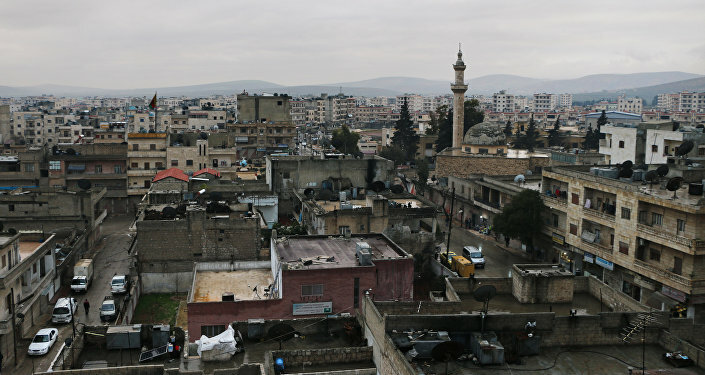 The Syrian army will enter the town within a few hours," the source said. The decision comes amid reports that Afrin Kurds had reached an agreement with Damascus to sent the government forces in Afrin to counter the Turkish military operation in the region. Later on, reports appeared saying that the Syrian government forces had entered Afrin. However, Turkish President Recep Tayyip Erdogan refuted the reports on Tuesday, saying that a convoy of pro-Syrian government forces, which tried to enter the besieged Syrian city of Afrin, retreated under the Turkish warning fire in the area. According to the latest information provided to Sputnik by YPG representative in Afrin Brusk Haseke the day before, Syrian forces had arrived in Afrin despite shelling. Turkey has been conducting its "Olive Branch" in Syria's Afrin since January 20, aiming at targeting the Kurdish YPG. The latter is allegedly affiliated with the Kurdistan Workers’ Party (PKK), which Ankara regards as a terrorist organization. Damascus has firmly condemned Turkey’s military campaign, calling it a violation of the country’s sovereignty. According to the latest summary statement of the Turkish General Staff, issued earlier in the day, Turkish troops have killed and captured 1,829 militants of the Kurdish People's Protection Units (YPG), the Democratic Union Party (PYD), and Daesh.